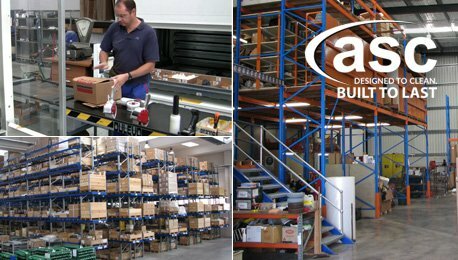 Empire Office Furniture is a dedicated office furniture retail organization with a massive two level distribution centre based in Brisbane’s Woolloongabba suburb. 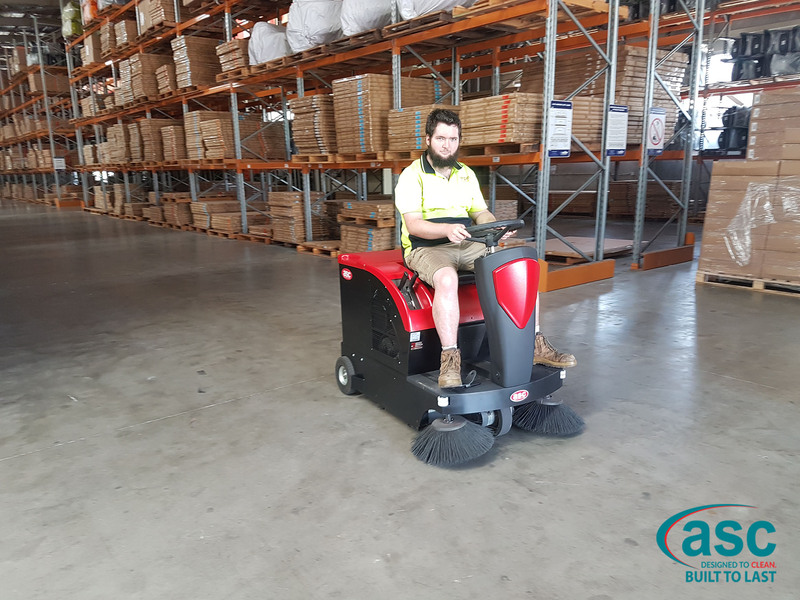 The company recently purchased an ex fleet ASC sweeper to keep dust out of their warehouse facility. 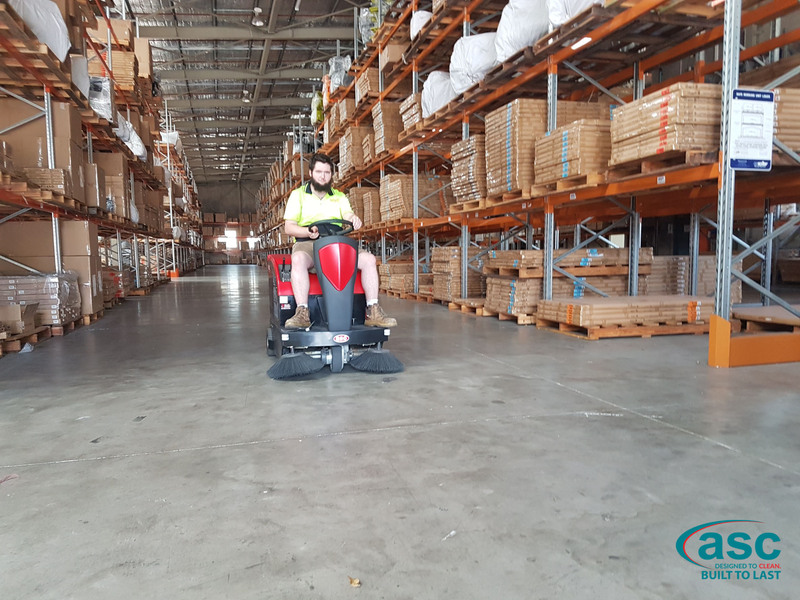 The dust that accumulates in their warehouse is a mixture of outside pollution as well as the normal forklift & truck tyre dust that is created while moving stock. 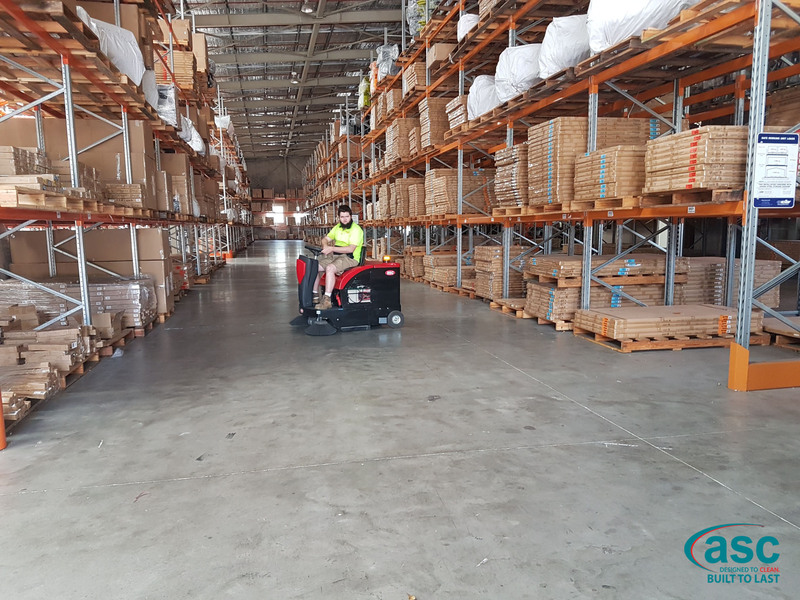 The opportunity to invest in an ex fleet ASC sweeper saved the company quite a lot of money compared to investing in a brand new machine. Well done Empire Office Furniture!